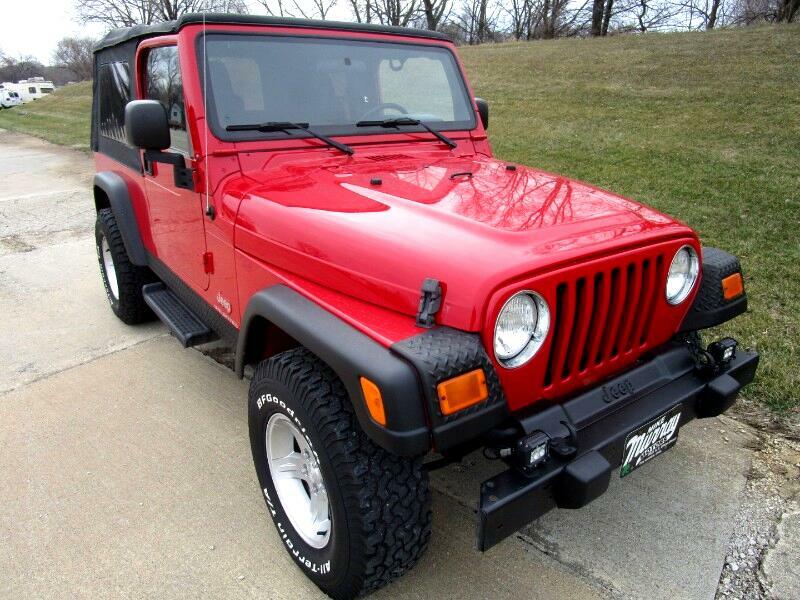 Used 2006 Jeep Wrangler 2dr Unlimited LWB for Sale in Des Moines IA 50317 Murray Motors Inc. RARE!! HARD TO FIND UNLIMITED LONG WHEEL BASE!! CLEAN WARRANTY INCLUDED! !